Harry signed from Alva Albion Rangers. 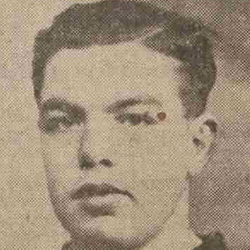 He started well but lost his place in the side through serious injury shortly afterwards and it was almost a year before he was back in the side again, managing just a few more appearances before he was released in April 1930, before going on to sign for Armadale. Interestingly, Harry scored Armadale's last goal before they ceased to exist and their results were expunged during the 1932-33 season.